Need a benefit check up? Attracting and retaining the best talent for your client. 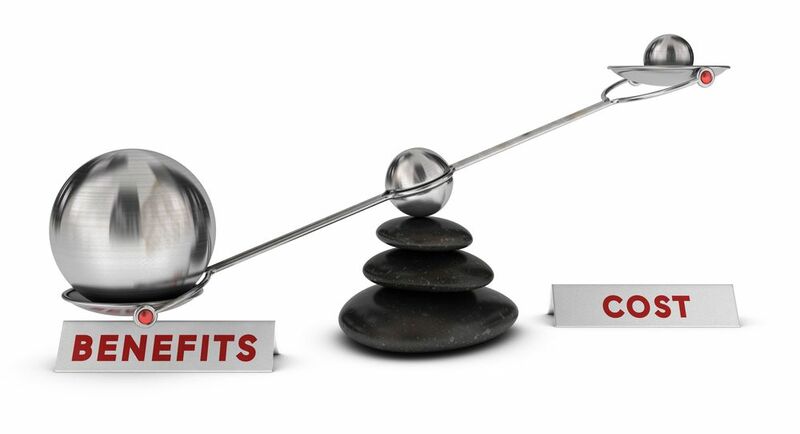 We make the process of establishing, maintaining, and managing employee benefits a success for companies of all sizes. We take the Omnis (all) approach. If you need a solution, we work to get the job done.